Smartcomm is proud to announce our new partnership with global communications consultancy Hotwire. Smartcomm will join Hotwire's growing family of global networks and we will provide services for a growing international client list. By partnering with Hotwire, we have the opportunity to benefit from its tremendous client list as well as accessing best practice thinking, marketing resources and training. Andy West, Hotwire's chief development officer, said that the partnership will provide both scale and opportunity for clients operating in the CIS region. "We are seeing growing interest in Russia and the surrounding region," he said. "Our strategy is to provide clients with an agile alternative to the large, slow-moving networks.  Smartcomm is a tremendous addition to our family." "We are constantly looking to grow our business to the next level and to push the boundaries of PR and communications in this region," said SmartComm managing director Valeria Titova. "By partnering with Hotwire, we have the opportunity to benefit from its tremendous client list as well as accessing best practice thinking, marketing resources and training. Work that we did together for shared client, leading power management company Eaton, was the catalyst that made the partnership a reality." Our partnership with Hotwire through their network of co-branded exclusive partners and non-exclusive affiliates will expand their presence to 21 primary countries. New algorithm changed rules of the game. How Brands should improve their Social Media Marketing Approach to stay visible in Facebook? Мы используем cookies, если вы не согласны с этим, пожалуйста, покиньте сайт.